One or more missing teeth? 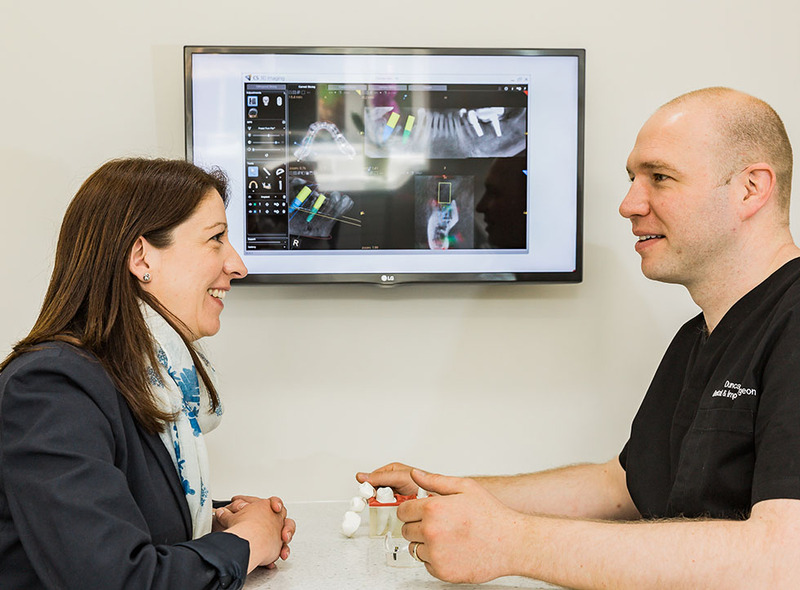 Then why not find out more about our natural looking dental implants. The safe, strong and secure alternative to dentures. We welcome nervous patients to our practice. Please let us know how we can help make your visit more pleasant and relaxed. We welcome referrals. Contact us to find out more. There is always a way to achieve the smile you truly desire. Call us today to find out how we could help. Giving you the very best care and the highest levels of service. Click here to view fees list. Practice communication for all Patient Data in accordance with General Data Protection Regulations (GDPR). Green Square Dental and Implant Centre is committed to protecting the privacy and security of your personal information. This privacy notice describes how we collect and use personal information about patients during and after any treatment with us, in accordance with the General Data Protection Regulation (GDPR). 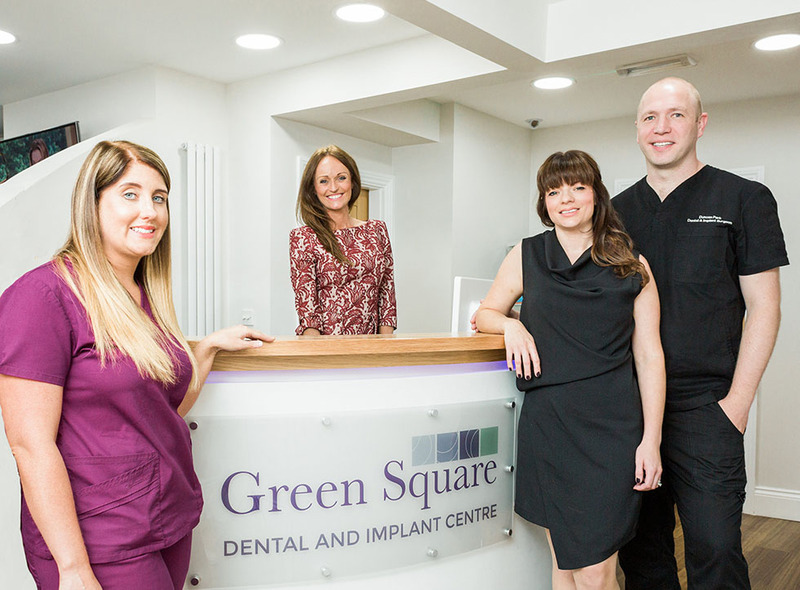 Green Square Dental and Implant Centre is a “data controller”. This means that we are responsible for deciding how we hold and use personal information about you as a patient. We are required under data protection legislation to notify you of the information contained in this privacy notice. This notice applies to current and former patients of Green Square Dental and Implant Centre. This notice does not form part of any contract to provide services. We may update this notice at any time. It is important that you read this notice, together with any other privacy notice we may provide on specific occasions when we are collecting or processing personal information about you, so that you are aware of how and why we are using such information. A copy of the full GDPR Policy and Procedure is available for review at the Practice/Entity. 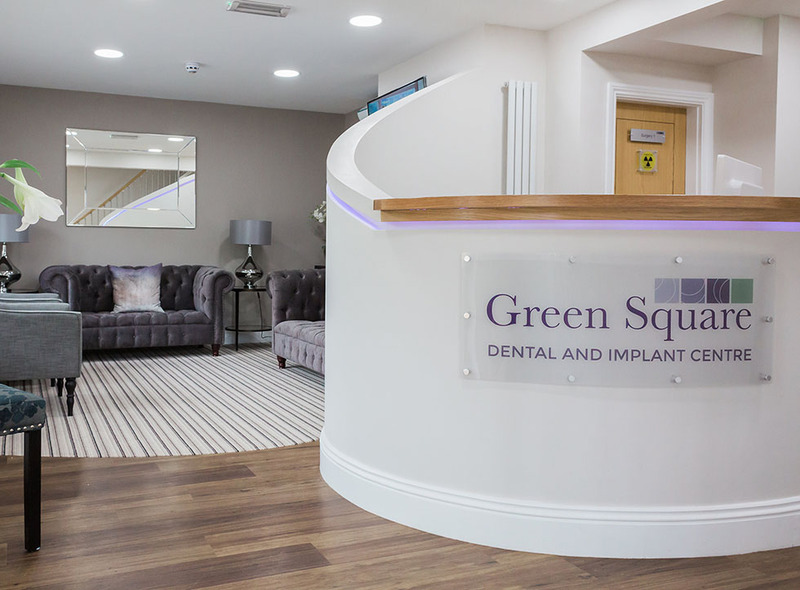 Information that the individual is or has been a patient of Green Square Dental and Implant Centre or has attended, cancelled or failed to attend an appointment on a certain day. We collect personal information about patients, either directly from you or are provided information by third parties. We will collect additional personal information in the course of marketing activities carried out by Green Square Dental and Implant Centre. 3. Archiving your sensitive personal date data for use in the public interest, scientific interest. Also, this data may be used in for historical and statistical purposes. We need all the categories of information in the list above primarily to allow us to perform our contract with you and to enable us to comply with legal obligations. In some cases we may use your personal information to pursue legitimate interests of our own or those of third parties, provided your interests and fundamental rights do not override those interests. The situations in which we will process your personal information are listed below. Administering the terms and conditions we have entered into with you. Administering our Dental Plan Membership Scheme. If you fail to provide certain information when requested, we may not be able to perform the contract we have entered into with you (such as providing dentistry services or providing any other associated benefit), or we may be prevented from complying with our legal obligations (such as health and safety). 2. Where we need to carry out our legal obligations or exercise rights in connection with providing our services. 3. Where it is needed in the public interest, such as for Government Department monitoring. Less commonly, we may process this type of information where it is needed in relation to legal claims or where it is needed to protect your interests (or someone else’s interests) and you are not capable of giving your consent, or where you have already made the information public. We may also process such information about patients or former patients in the course of legitimate business activities with the appropriate safeguards. Details regarding your personal identification such as your physical condition. This includes x-ray imaging, genetic and biometric data. Information concerning your medical history, including physical and/or mental condition and your oral health or condition. Information about discussions undertaken and agreements reached on treatment options, including costs of any proposed treatment. Information about the treatment that is planned, is being undertaken or has been provided. Information about family members and personal circumstances supplied by you or others. The amount that was paid for treatment, the amount owing, or the fact that the patient is a debtor to Green Square Dental and Implant Centre. 9. DO WE NEED YOUR CONSENT? We do not need your consent if we use special categories of your personal information in accordance with our written policy to carry out our legal obligations or exercise specific rights in the field of health and safety law. In limited circumstances, we may approach you for your written consent to allow us to process certain particularly sensitive data. If we do so, we will provide you with full details of the information that we would like and the reason we need it, so that you can carefully consider whether you wish to consent. You should be aware that it is not a condition of your contract with us that you agree to any request for consent from us. You will not be subject to decisions that will have a significant impact on you based solely on automated decision-making unless we have a lawful basis for doing so and we have notified you. We do not envisage that any decisions will be taken about you using automated means, however, we will notify you in writing if this position changes. We will share your personal information with third parties where required by law, where it is necessary to deliver a service to you or where we have another legitimate interest in doing so. – Regulatory authorities such as the GDC and the Care Quality Commission. – NHS Local Authorities and designated agents. – The British Dental Association (BDA). – Other entities within our group. We will share your personal information with other entities in our group as part of our regular reporting activities on Green Square Dental and Implant Centre’ performance, in the context of business activities such as system maintenance support and hosting of data. We have put in place measures to protect the security of your information. 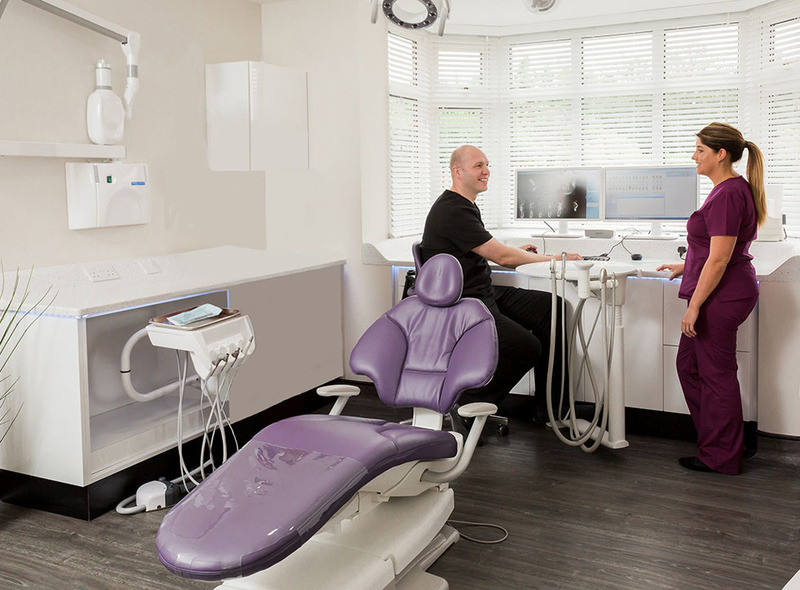 Details of these measures are available upon request or on the internet at www.greensquaredental.co.uk.Third parties will only process your personal information on our instructions and where they have agreed to treat the information confidentially and to keep it secure. We have put in place appropriate security measures to prevent your personal information from being accidentally lost, used or accessed in an unauthorised way, altered or disclosed. In addition, we limit access to your personal information by other third parties who have a business need to know. They will only process your personal information on our instructions and they are subject to a duty of confidentiality. We will only retain your personal information for as long as necessary to fulfil the purposes we collected it for, including for the purposes of satisfying any legal, accounting, or reporting requirements. Patient data is retained for a minimum of 11 years, or for children until age 25, whichever is longer. Object to the processing of your personal information where we are relying on a legitimate interest (or those of a third party) and there is something about your particular situation which makes you want to object to processing on this ground. You also have the right to object where we are processing your personal information for direct marketing purposes. Request the restriction of processing of your personal information. This enables you to ask us to suspend the processing of personal information about you, for example, if you want us to establish its accuracy or the reason for processing it. If you want to review, verify, correct or request erasure of your personal information, object to the processing of your personal data, or request that we transfer a copy of your personal information to another party, please contact Joanne Wall – Data Protection Lead/Practice Manager in writing. In the limited circumstances where you may have provided your consent to the collection, processing and transfer of your personal information for a specific purpose, you have the right to withdraw your consent for that specific processing at any time. To withdraw your consent please contact Joanne Wall – Data Protection Lead/Practice Manager. Once we have received notification that you have withdrawn your consent, we will no longer process your information for the purpose or purposes you originally agreed to, unless we have another legitimate basis for doing so in law. We have appointed Joanne Wall as our Data Protection Lead to oversee compliance with this privacy notice. If you have any questions about this privacy notice or how we handle your personal information, please contact the Data Protection Officer. You have the right to make a complaint at any time to the Information Commissioner’s Office (ICO), the UK supervisory authority for data protection issues. The first Saturday of each month will be closed for Staff Training.